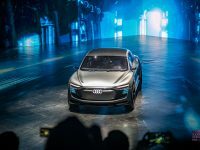 Audi Brand Experience Singapore 2018 is happening from 10 to 14 October at the Marina Bay Sands Expo & Convention Centre Halls 5 and 6. 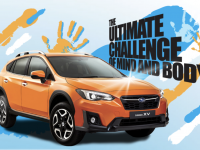 The 17th edition of the Mediacorp Subaru Car Challenge is back at the Ngee Ann City Civic Plaza from 27 to 30 October 2018. The next time you Grab a ride you will be able to let your driver know exactly where you are by snapping a photo and sending it over via GrabChat. 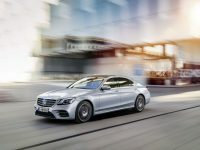 With Christmas just around the corner, why not get the latest S-Class from Mercedes Benz for that special someone or perhaps yourself as a year-end gift. 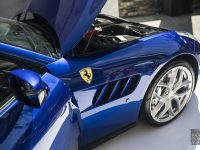 The Ferrari GTC4Lusso T makes its debut in Singapore on 11 October 2016 at Capella Singapore on Sentosa following the international premiere in Paris. Are You A Good Driver? Take Part in the Liberty Insurance Best Driver Challenge. Every one thinks they are the best driver in town. If you are really one, take part in the Singapore’s Best Driver Challenge by Liberty Insurance. 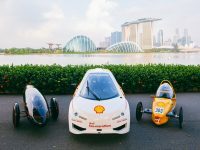 Shell has planned out a series of activities for Singapore in 2017 bringing in Make The Future festival here for the first time. You don’t have to worry about topping up the Cashcard in your ERP in-vehicle unit anymore if you are a Citibank credit card customer, with EZ-Pay. What I need now is the freedom to do the things I like to do. 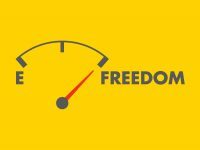 Find out how Shell FuelSave can help me achieve that. Also pick up some tips. GrabCar and GrabBike passengers and drivers across the region in 28 cities within six countries will enjoy free group Personal Accident Insurance coverage.